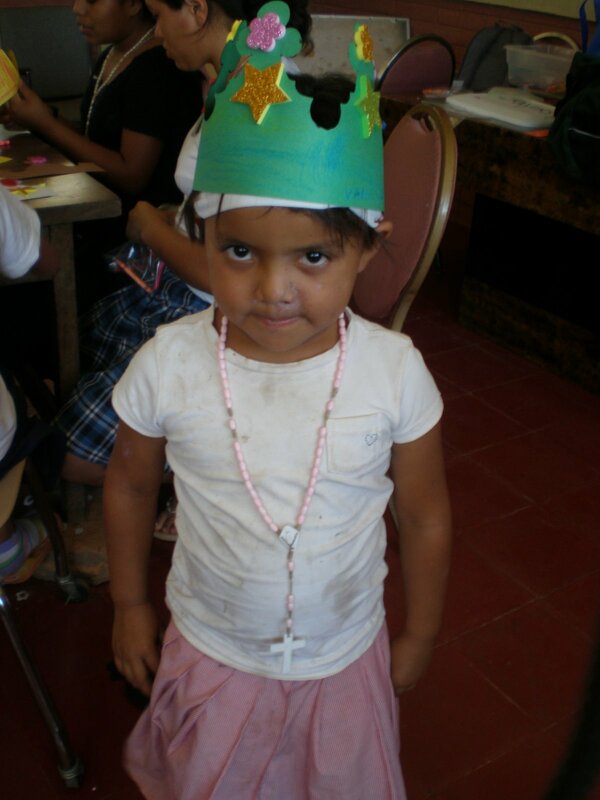 A little girl at Sacred Heart of Mary with her crown. I am leaving for Leon, Nicaragua, Saturday. I went to Nicaragua for the first time a year ago and hope to make the journey every year as long as I am able. 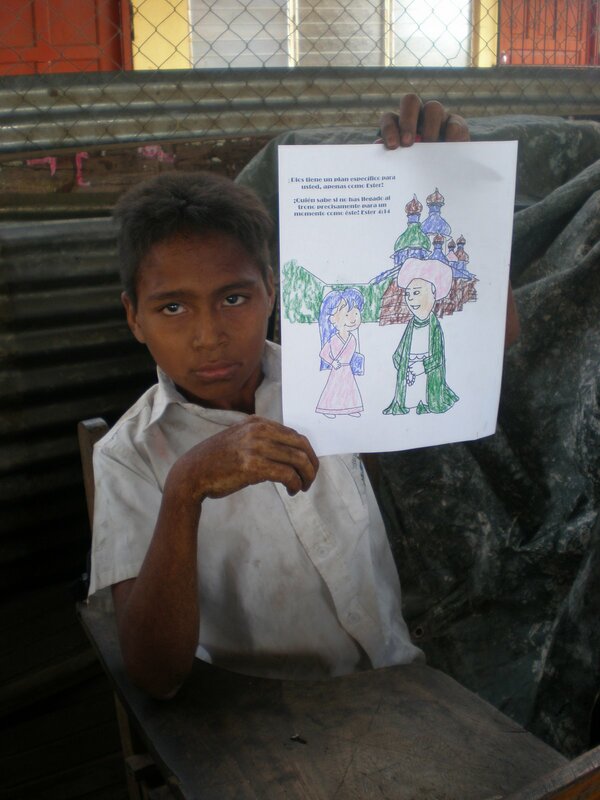 I go with a group to a child protection center called El Ayudante or The Helper. The only thing is, now Nicaragua’s dictator, Daniel Ortega is systematically shutting down all the child protection centers across the country and throwing the children back into the harsh streets of the barrios. Just in Leon alone, out of the 6 centers, there are only 2 left. El Ayudante being one of them. You see, Ortega believes that it makes his country look bad to have so many orphans, so rather than have documented orphans in these child protection centers, he’d rather have undocumented orphans roaming the streets. At El Ayudante out of the 31 children who lived there, only 5 are left. It’s just so devastating knowing that Nicaraguan children all across the country are being forced out of protection centers and back to their families. Families who have sold their children into prostitution, have physically or sexually abused them and are drug abusers or alcoholics, or worse. One school/orphanage I visited last year, The Sacred Heart of Mary, housed about 130 girls, all of whom came out of unspeakable horrors to live under the care of a nun. These girls were taught, fed, housed, and loved. On our visit to Sacred heart we brought them popsicles and sandwiches. We played games, painted fingernails, and made them each a crown to make them feel like princesses. I have never seen so much life and grace. And gratitude. One girl, who I discovered shared my name, Hanna, never left my side. She held my hand the entire time, and before we left hugged me tightly. Needless to say, it was hard to leave. They sang us songs thanking us for what we did for them. Now, thanks to Ortega, there are only 35 girls left. The other 100 are gone. Who knows where? I try not to think about it. Hanna and me at The Sacred Heart of Mary. She just ate a blue popsicle. But all hope is not lost. 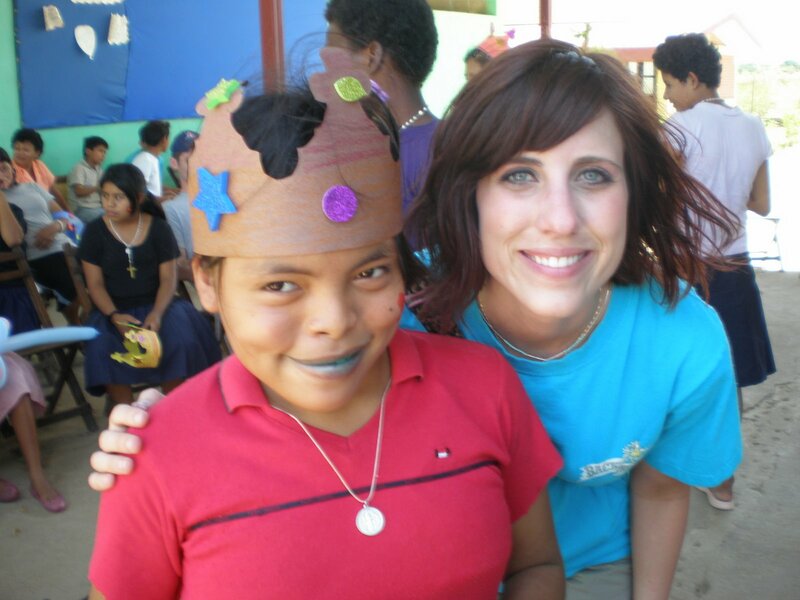 El Ayudante is finding ways to serve these children despite the corrupt government. They are building homes for their children close to center so that they can still come for school and eat two solid meals a day. 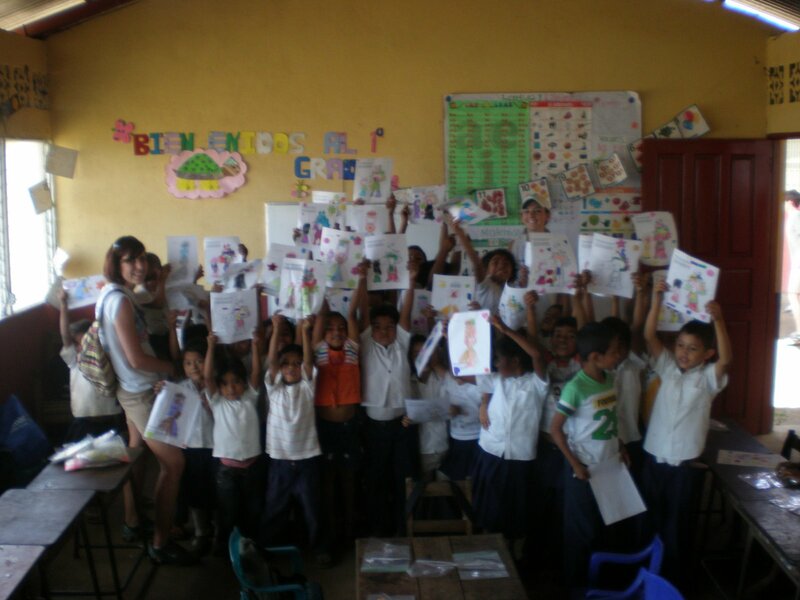 They are working with the local government to reach out to other children in the barrios and to rebuild schools and medical centers. They are running electricity to different communities throughout Leon and providing drinking water and food. Despite unbelievable odds and a Nicaraguan government bent on repressing their people, and destroying their children, at least in the city of Leon, El Ayudante is making a difference. And I am lucky enough to be a very small part of that. Once a year. For one week. For that I am eternally humbled and grateful. 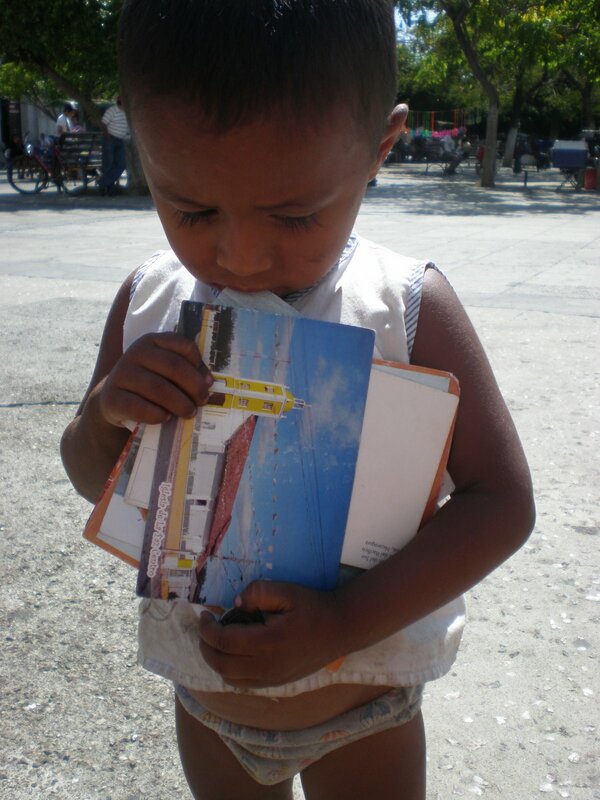 A little boy on the street trying to sell us postcards. A little boy at La Majada, one of the best schools around Leon. 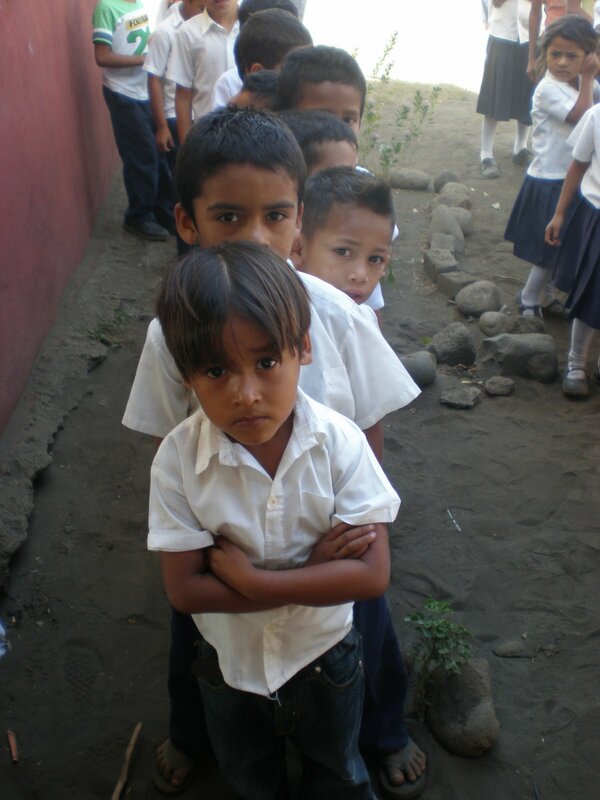 Children at La Majada lining up to watch us tell a story. These children were so proud of their art work and that they could use REAL crayons. This entry was posted on Saturday, March 27th, 2010 at 3:20 am and is filed under Uncategorized. You can follow any responses to this entry through the RSS 2.0 feed. You can leave a response, or trackback from your own site.